With so many beautiful, rustic spaces to wed in Victoria, we decided to pick our best rustic wedding venues in West Melbourne for 2019. From theatres to pumphouses, we’ve chosen a selection of unique, character rich locations. For anyone planning a wedding, here is your inspiration for 2019 – the best rustic wedding venues in West Melbourne. Forty-Five Downstairs is a versatile, inspiring space for creatives. Located in Flinders Lane, this building is used as a theatre and an art space, doubling perfectly as a wedding venue. Accommodating anything from 30 – 160 guests, couples have the choice of two different spaces for their event. Upstairs, the Galleries are a minimalist, simple design with white walls and wooden floors. Downstairs, the Theatre is an open, industrial style space with unpainted brick walls lending it a gorgeous, rustic charm. This edgy space was an easy choice for our list of 2019 – Best rustic Wedding Venues in West Melbourne. You do have to compete with theatre production season dates for the venue so it is best to get in early. The Scienceworks Wedding Venue in Booker St, Spotswood, is a heritage listed pumping station. This is perfect for the larger scale events and can cater for up to 450 guests. The architecture of this building has a raw, industrial character and provides a unique backdrop for your occasion. In keeping with the historic narrative of this venue, function rooms include the Boiler House and the Engine Room. With ferry links to the location, guests and the wedding party also have the option of arriving by boat. Gather and Tailor in West Melbourne provides different warehouse options for a rustic style wedding occasion. Simply called Warehouse One and Warehouse Two, both spaces feature timber floors, exposed beams and a clean, white blank slate to personalise for your wedding. The spaces can be styled to suit smaller, intimate gatherings, while Warehouse Two has the size to accommodate grander scale events. With plenty of raw, natural photo opportunities, you also have the benefit of being located outside of a residential zone which means ample parking and fewer event restrictions. The most beautifully styled weddings start with a great location. 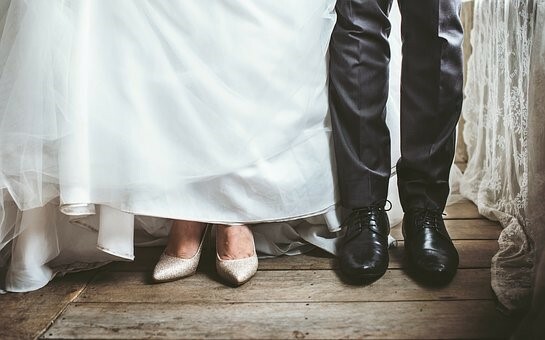 While not an exhaustive list, this 2019 – Best rustic Wedding Venues in West Melbourne is the perfect way to start choosing a place with heart for yours. 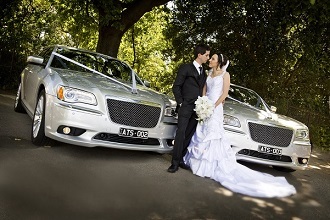 Once you’ve picked your venue, add classic limousine hire with A Touch of Silver. We’ll help you make a magical impression on your big day.